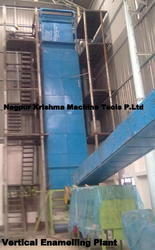 Verical Wire Enamelling Plant - 4/6/8/10/12/16 lines - 7/8 passes or as required. Range - 12-25swg / 13-6swg or as required. 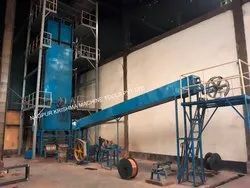 Vertical Rectangular Wire Enamelling Plant - 1/2/3/4 lines - 12/14 passes or as required for strip upto 60 sq mm or as required. 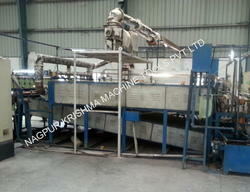 Horizontal Wire Enamelling Plant - 12/16/24 lines - 7/8 passes or as required. Range - 15 -25swg , 26 to 38 swg wire or as required. Pay-Off - Flier Type / Rolling Type. Looking for Enamelling Machines ?